I love sharing fun themed busy activities each month with you all. It is a great reason for me to put something simple yet fun together for the kids. And since it is a busy activity I get a few minutes to prep dinner or fold clothes while the kids are playing. 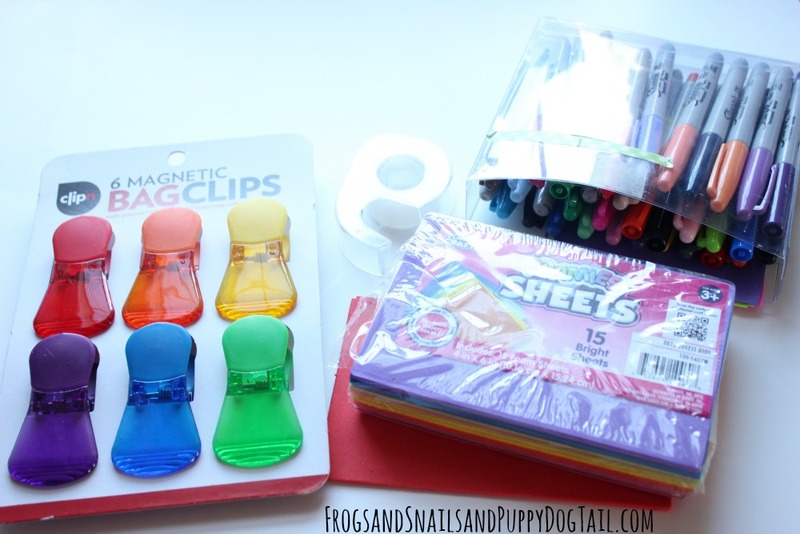 This month is all about RAINBOW Activities for kids. 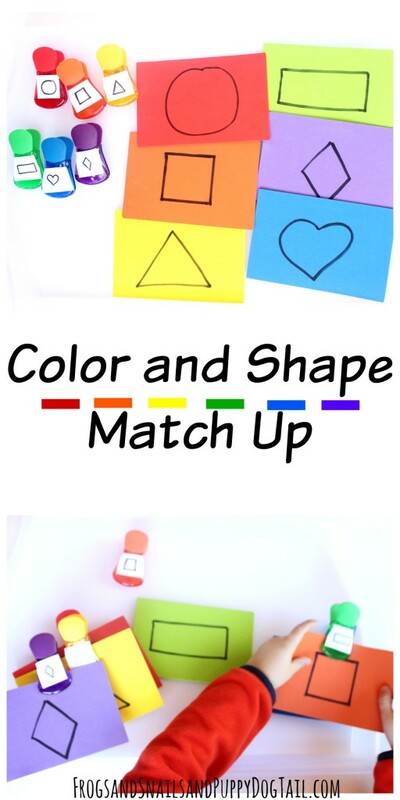 I put together a color and shape match up activity with rainbow colors. We did another fun Rainbow color and shape match up last year that we still use. 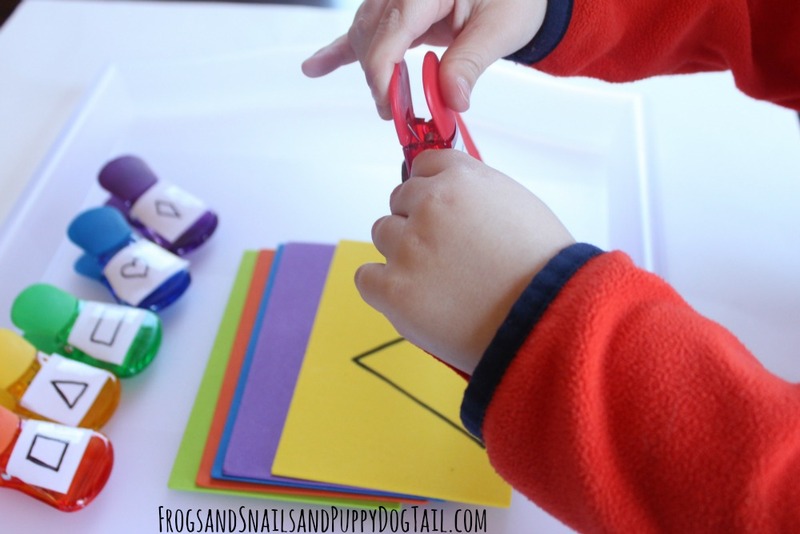 This rainbow activity is a great fine motor skills activity, great for going over shapes and colors with young kids. To start I gathered the foam rectangles in rainbow colors from my craft closet. Next I pulled out my trusty sharpie markers. Then I got out white paper and clear tape. I drew shapes on the foam sheets with my sharpies. 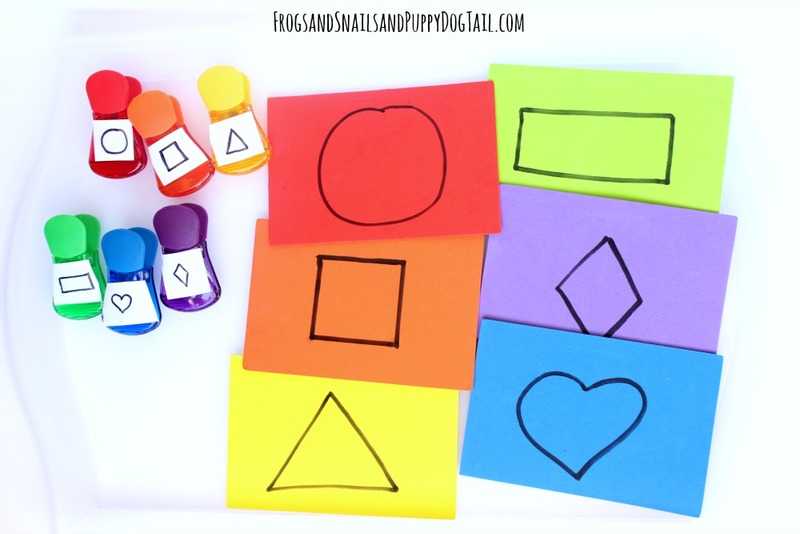 I did a circle, rectangle, square, diamond, heart, and triangle. Now I worked on the chip clips. I took white printer paper and cut out small pieces and taped to the chip clips. Next I drew the shapes on them with my sharpie markers. I did this so I can reuse these clips for other activities if I wish. You can just draw on the clip if you do not plan to use for anything else. Now I just grabbed my favorite IKEA – SMULA Tray, translucent polypropylene (X2) and added the clips and shape cards to it. I set it out on the table and told my son it was a match up game. He got excited and quickly started matching them up. This time this busy activity came in handy to keep him quiet while his brother napped.